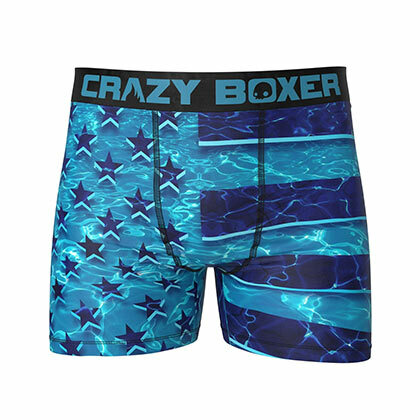 Item ships directly from TeesForAll.com in 24 hours. 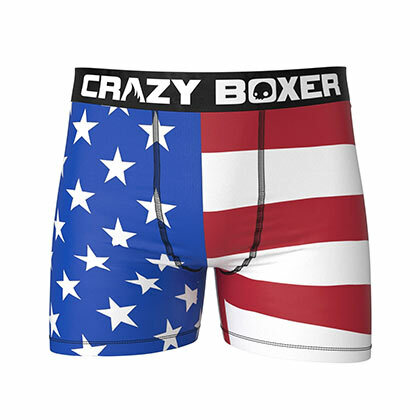 Official Crazy Boxer brand American flag boxer briefs for men. 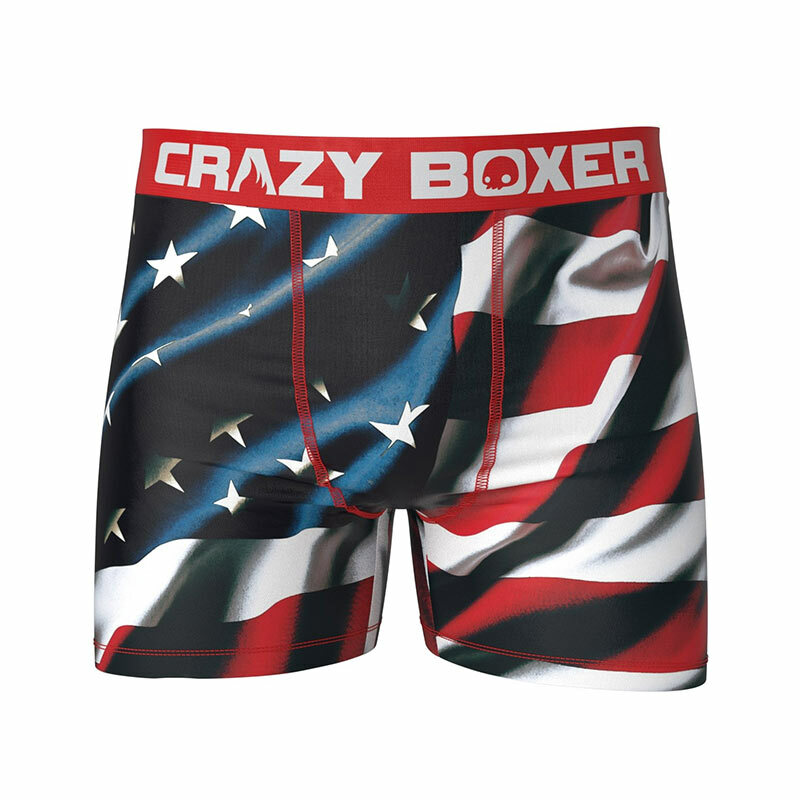 Breathable polyester blend and comfort waist band. 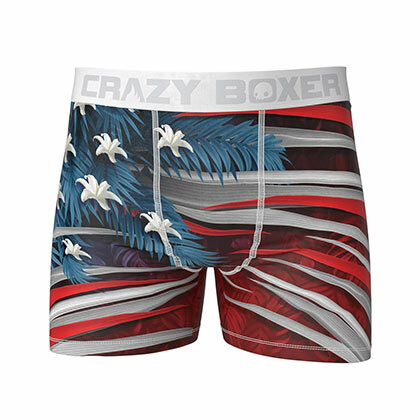 Shows the stars and stripes across the front and back. All emails are responded to within 24 hours. 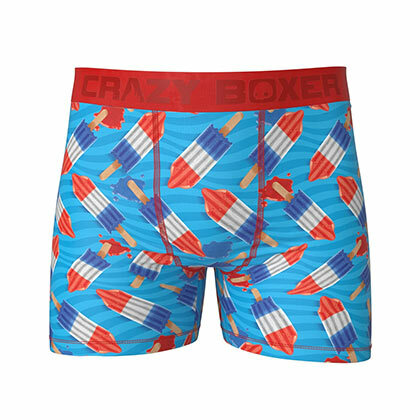 Teesforall.com is owned and operated by Main Merch Inc and is a marketplace for officially licensed apparel and merchandise. I am sorry to say! This feature is currently disabled. We are in the process of fixing the problem, so please check back soon.